Cootes Paradise is located at the extreme west end of Lake Ontario, surrounded by the City of Hamilton, the Town of Dundas and the Town of Waterdown. The northern border of McMaster University’s campus lies near the southwestern end of the marsh. The surface area of the marsh is approximately 2.5 sq. km, which is small compared with the drainage basin of 270 sq. km. Its watershed (the land draining into the marsh) has relatively large portions of agricultural and urbanized land, which can lead to high loading of nutrients and sediments. In the 1800s Hamilton Harbour was home to a highly prized commercial fishery. Both cold-water and warm-water fish could be found swimming among a diverse ‘Paradise’ of wetland plants, waterfowl and mammals. The cold-water fish included lake trout, whitefish and herring, while the commercial warm-water fishery offered both northern pike and bass. But by the close of the 19th Century, the cold-water fishery had been lost, and the warm-water fishery was severely threatened. The cold-water fish disappeared due to reduced oxygen in bottom waters, the result of an over-abundance of nutrients from sewage, and pollution from urban and industrial development. The fish could not move to the well-oxygenated water in the top because it was, of course, too warm. Concurrent with the loss of oxygen was a build-up of ammonia in these lower waters throughout the summer. Unfortunately, these levels of ammonia proved lethal to the warm-water fish as well. In addition, Hamilton’s rapidly expanding industries were eating up critical spawning and nursery habitat along the waterfront. Valuable wetlands on the southern shore of Hamilton Harbour have been filled in, providing cheap (‘free’) new land for urban development. The Hamilton Harbour Ecosystem was designated one of 43 “Areas of Concern” (AOC) by the International Joint Commission (IJC). The IJC is a binational commission charged with implementing the Great Lakes Water Quality Agreement between Canada and the United States, to ensure that neither country would contribute to water-quality impairment of the Great Lakes. These AOCs were coastal regions around the Great Lakes that had severely impaired water-use. 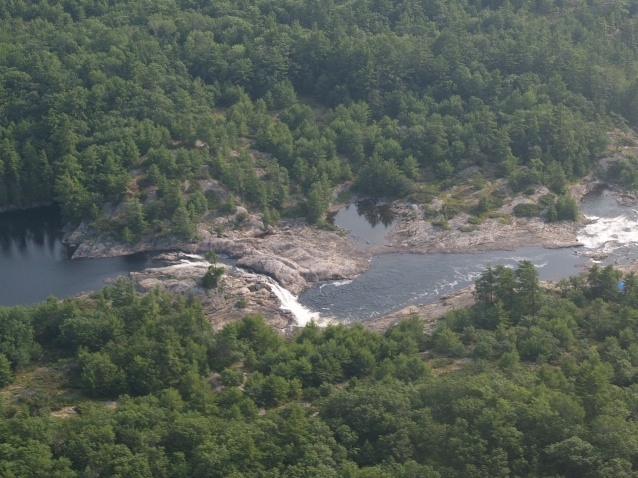 During the 1980s, committees consisting of government, university and environmental non-governmental organizations came together in each of the AOCs to develop a Remedial Action Plan (RAP), to help restore the degraded ecosystem functions. Hamilton Harbour’s RAP was written by a team consisting of technical and scientific experts from both federal, provincial and municipal agencies, the Royal Botanical Gardens, as well as McMaster University. They worked together with various stakeholders, including citizen groups, to develop the Stage 1 Report, which described the current environmental conditions, and identified some of the causes that have led to ecosystem degradation. They identified some of the main water-use impairments to be poor water quality, contaminated sediments, and loss of fish and wildlife habitat. This process eventually led to formalization of the Fish and Wildlife Habitat Restoration Project (FWHRP), one of the main goals of which was to restore Cootes Paradise Marsh because it is one of the last remaining fish and wildlife habitat in the Hamilton-Harbour ecosystem. The loss of critical habitat along Hamilton Harbour’s industrialized south shore was completely irreversible. The only remaining spawning and nursery habitat to be found lay in Cootes Paradise Marsh and its historic outlet, the Grindstone Creek system. 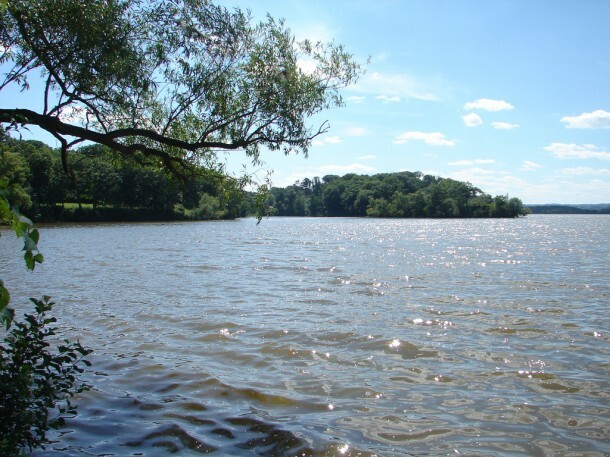 A team was therefore formed to develop a restoration plan for Cootes and the Grindstone Creek ecosystem.